PinPoint and Firepin are not working without the iPhone Location Services enabled. 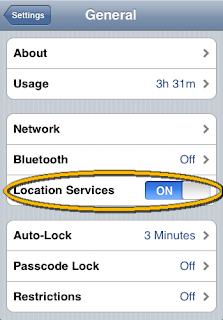 Then check that Location Services are switched on. Thank you! I was going crazy trying to figure out what I was doing wrong, and neither iPhone nor Facebook app support were helpful at all! i agreed with Molly... i was going nuts on my iphone looking for enable the location! thank you again!